Integrated Systems Europe is the international, professional destination of choice for the systems integration, smart home and smart building communities. ISE 2017 was attended by over 80K registered industry professionals coming from over 150 countries, a 10% increase from 2017! 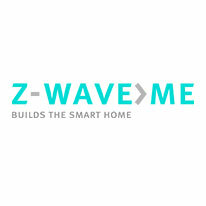 The Z-Wave Pavilion will occupy an 81 sq/m peninsula booth, located in the Smart Building hall, stand 9-E150. 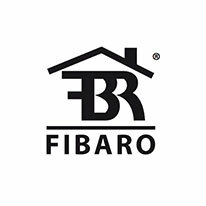 This year the Pavilion will host eight members exhibiting in their pods with product demos, networking opportunities and exciting smart home and building news for the European installer network.